Finished Peaches | Flickr - Photo Sharing! 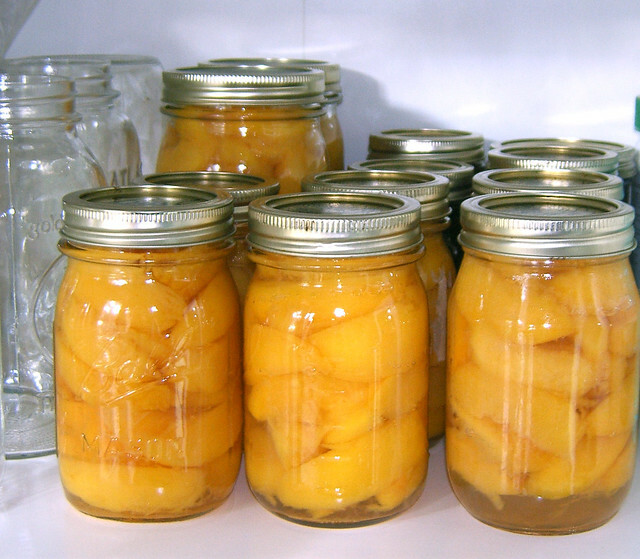 Here are the finished peaches in my pantry. Looking forward to filling up the empty quarts on the left with pasta sauce! SteveSJ76, Focused5, TSFlanery, and 4 other people added this photo to their favorites.